Dragons and Necromancers, oh my! 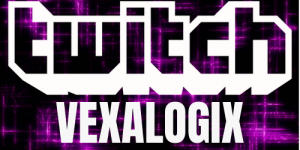 New chapter, new class and it’s what ESO fans have been asking for for a long time…. Necromancer! The Necromancer Class allows you to summon the undead and use the corpses to your advantage in battle. It will be very exciting to learn more about how this class will fit into the current game. 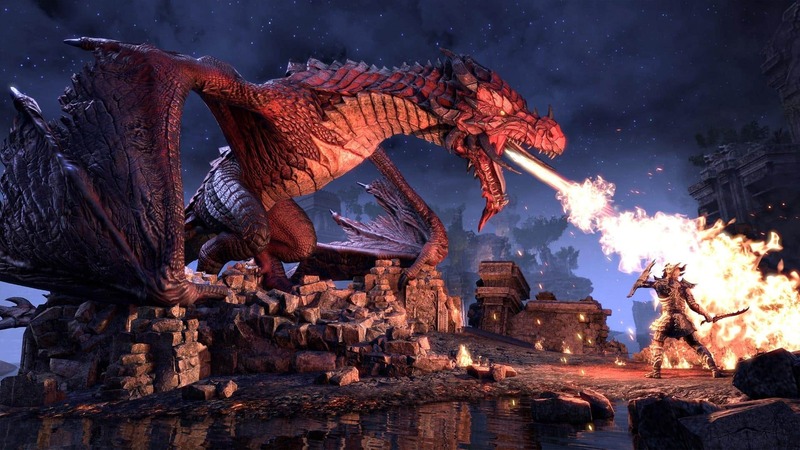 you will see dragon’s soaring the skies of Elsweyr, causing chaos and destruction and you will come accross an unsettling reason behind their destruction and rage. 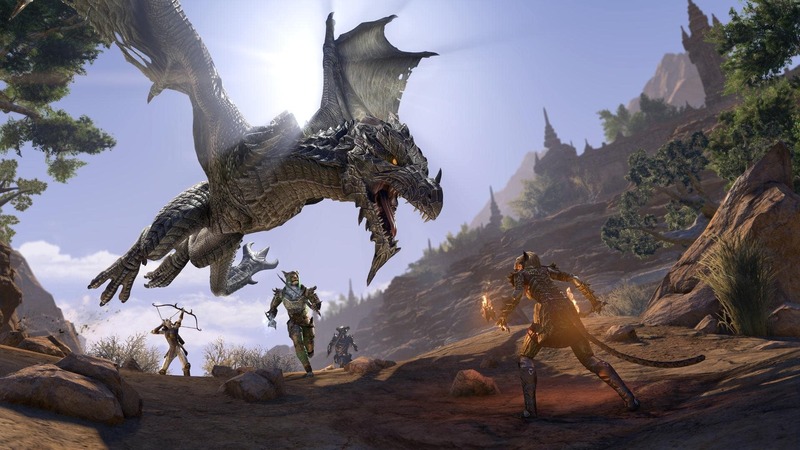 In The Elder Scrolls Online: Elsweyr, venture further into the homeland of the Khajiit than ever before. In this wild and untamed land, explore fertile grasslands with stalking predators, winding canyons whose shadows hide bandits and worse, and wild borderlands where the Khajiit grow their famous moon-sugar crops. 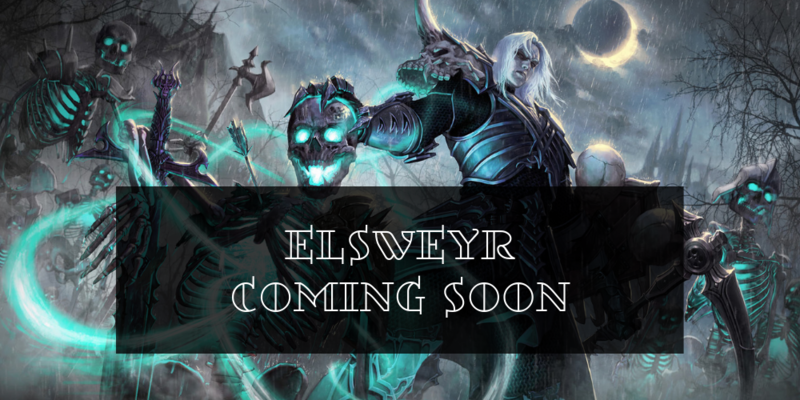 Elsweyr’s capital is the beautiful city of Rimmen, currently occupied by Imperial mercenaries, where the local Khajiit are equal part residents and captives. 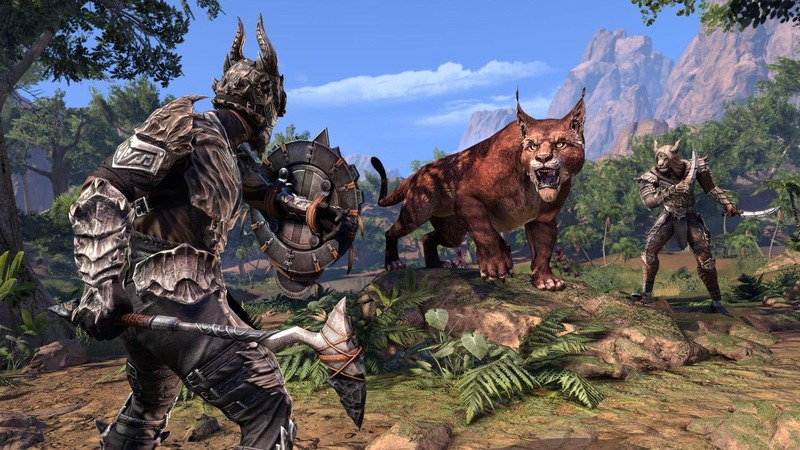 Beyond the city, meet wandering nomads, navigate the scorching deserts of the Scar, and explore timeless Khajiiti ruins that are not as abandoned as they might seem.